Leading the way of innovative trends Israel, Rabin Medical Center emphasizes the belief that one’s surroundings can enhance a patient’s healing process. While it is known that Israel leads the way in innovative medical technology, you may surprised to learn that Israel is blazing the trail in the thought that laughter is the best medicine. 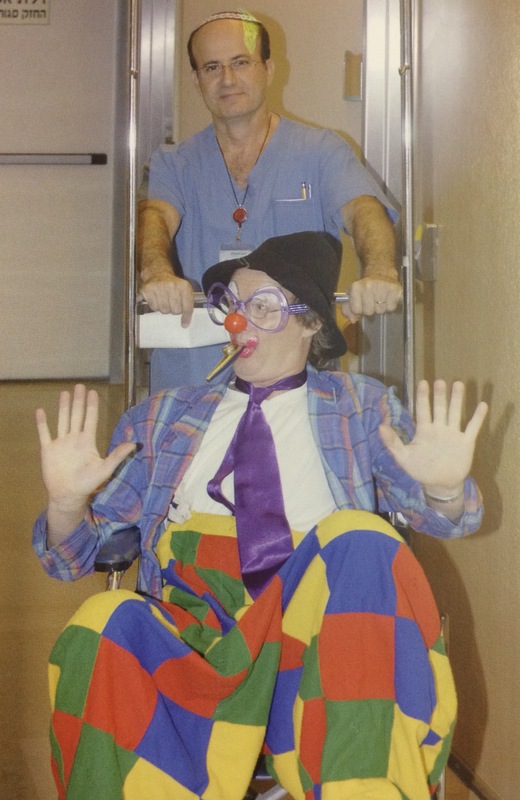 Through the private organization Dream Doctors, 110 trained clowns are visiting 29 hospitals throughout the country, including Rabin Medical Center. Dream Doctors are professional medical clowns. These performing artists are integrated into various hospital departments using their skills to refocus the patient on the drama, rather than the trauma.